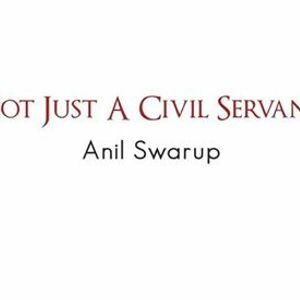 Not Just A Civil Servant drafts the journey of Anil Swarup, a civil servant who survived despite being politically incorrect. He invites readers into his world chronicling the experiences that shaped him from growing years as a student to his years of rigorous training as a civil servant and finally managing crisis, both man-made and otherwise, that confronted the government. His career, spanning 38 years, revolved round tackling myriad of issues that ranged from dealing with corruption in the state of Uttar Pradesh to coal mafias, witnessing the aftermath of Babri Masjid demolition to handling education mafias. 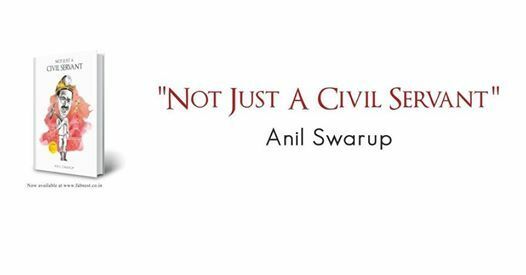 The memoir records the travails and tribulations of Anil Swarup as a decision maker and as an internal observer of the system.